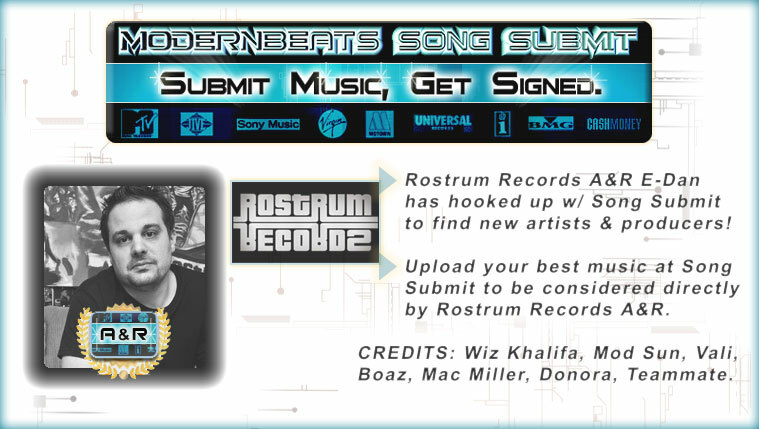 DOWNLOAD Over 880 Keyboard Samples w/ Free Upload! Beat #2 of the RnBKeyzChopz2-Demo.mp3 uses chops from 6 separate presets. The "RnB Keyz Chopz" Collection (Volumes 1 & 2) comes packed with over 1,540 one-shot samples of RnB keys, chords, riffs, & arpeggios derived from the popular ModernBeats RnB Keyz Loopset. The soundsets feature a total of 72 multi-format presets that automatically load all 1,540+ keyz samples into your software sampler of choice: Reason NN-XT (.SXT), EXS24 (.EXS), Kontakt (.NKI), Battery (.KIT), Halion (.FXP), Soundfont (.SF2), and WAV (.WAV). Compatible with FL Studio, Fruity Loops, Acid Pro, Logic Pro, Cubase, Reason, & Pro Tools. 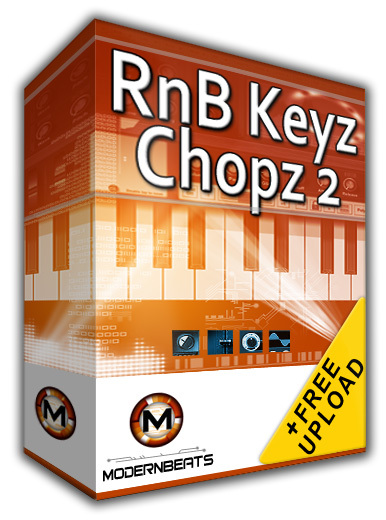 RnB Keyz Chopz give users the power to manipulate and create thousands of uniquely composed RnB melodies and chord progressions instantly! The "RnB Keyz Chopz" Collection (Volumes 1 & 2) ensures users achieve a classy, sophisticated sound by providing hundreds of r&b chord chopped samples (complex 7th, 9th, 11th chord inversions, and more), breath-taking keys riffs spanning major & minor scales, and professional keyboard dynamics required for today's r&b hits. A list of instruments includes acoustic pianos, clavinets, electric pianos, clavichords, harpsichords, rhodes, wurlitzers, as well as rare spinets. All instruments were uniquely programmed and offer a wide variety if timbre and effect combinations to suit any production: bright & light, dark & melancholy, acoustic & organic, electric & vintage, rotary & wah-wah, plus more. Each preset is arranged in order of ascending chord progressions, allowing users to sequence unique arrangements with ease. RnB Keyz Chopz delivers all the class & style needed to achieve hit status! 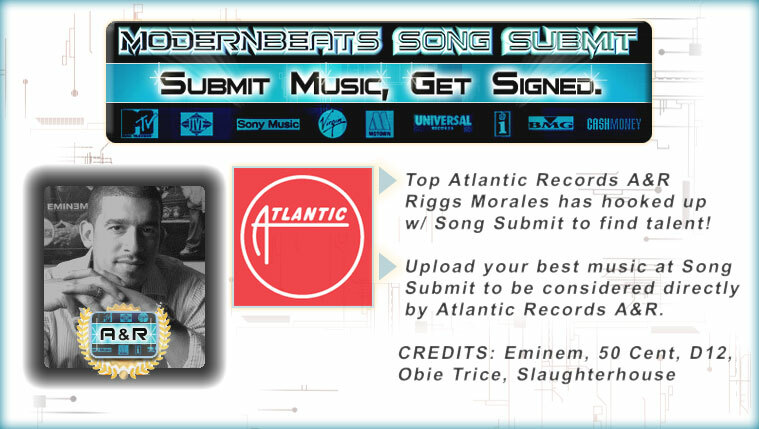 Tha HOTTEST keyz in Hip Hop!